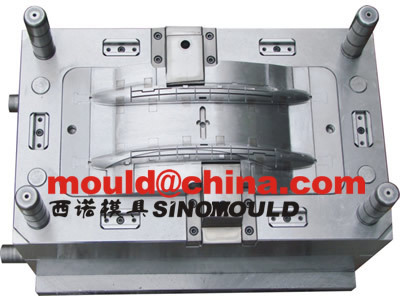 Specialized in refrigerator mould manufacturing and refrigerator parts injection mouldings before mass production. 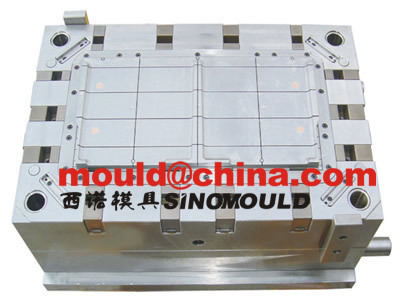 For the refrigerator parts mould, Sino Mould has made more than 100 sets of different size of freezer moulds, each sets are included, refrigerator door decorative articles mould, refrigerator top cover mould, refrigerator bottom base mould, refrigerator inner trim moulds, refrigerator drawer moulds, refrigerator bottle holder moulds, refrigerator door handle moulds, ice maker, EPS moulds...We also have offered millions pcs of door handle parts to Mexico, Iran, Spain, these refrigerator handles are with durable water chrome plating. 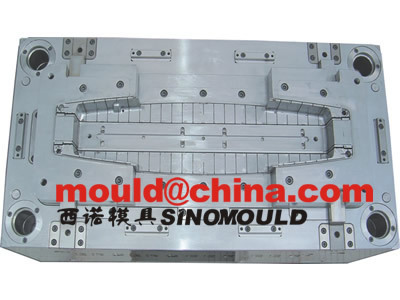 Sino plastic design team are also profesional in refrigerator designs, we can help some company who do not have the design possibilities and offer the turnkey project service. 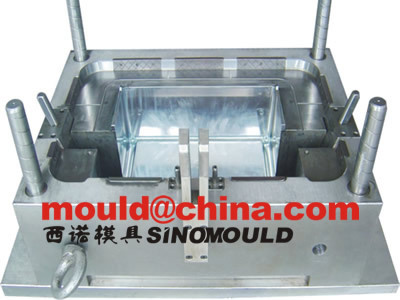 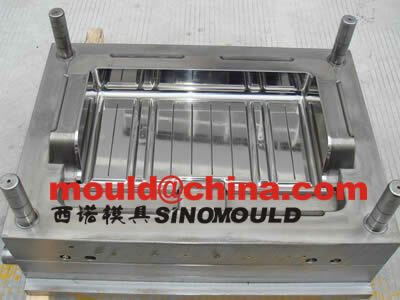 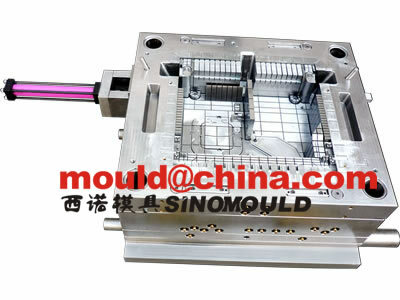 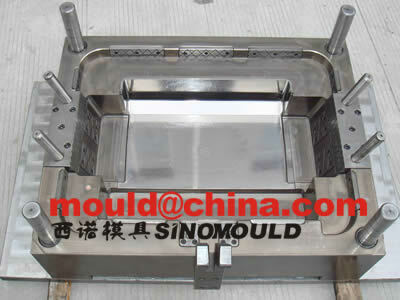 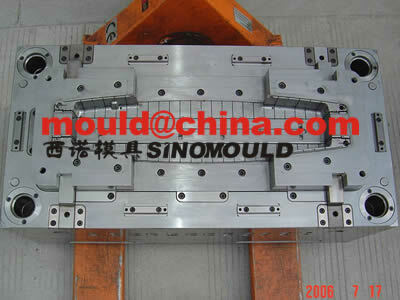 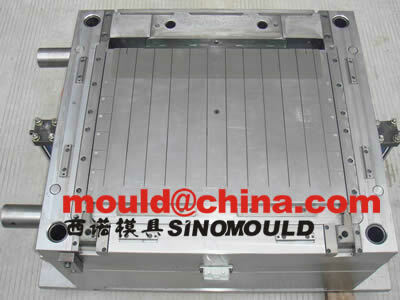 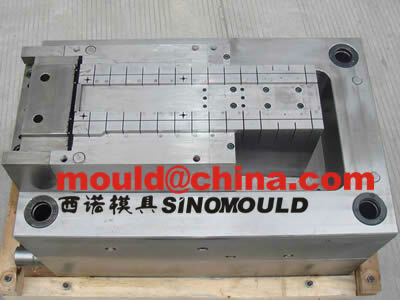 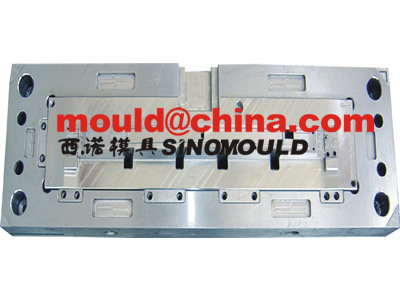 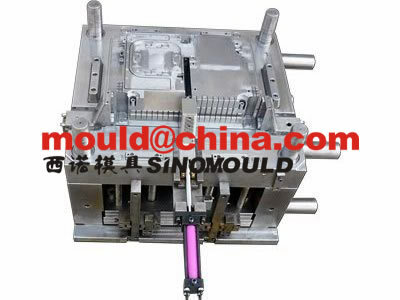 Please see below some of the refrigerator parts mould which we have ever made in recent years.